A Pakistani court has ordered the release of ex-Prime Minister Nawaz Sharif, two months after he began a 10-year jail sentence over corruption.The court suspended the sentences of Mr Sharif and his daughter Maryam who were convicted in July, shortly before the country held general elections. The decision came during their appeal. They have denied wrongdoing.The ruling comes just a week after Mr Sharif's wife, Kulsoom Nawaz, died from cancer in London.They were briefly allowed out of prison to attend her funeral, but were later returned. They are expected to be released later on Wednesday on bail.A Pakistani court has ordered the release of ex-Prime Minister Nawaz Sharif, two months after he began a 10-year jail sentence over corruption. 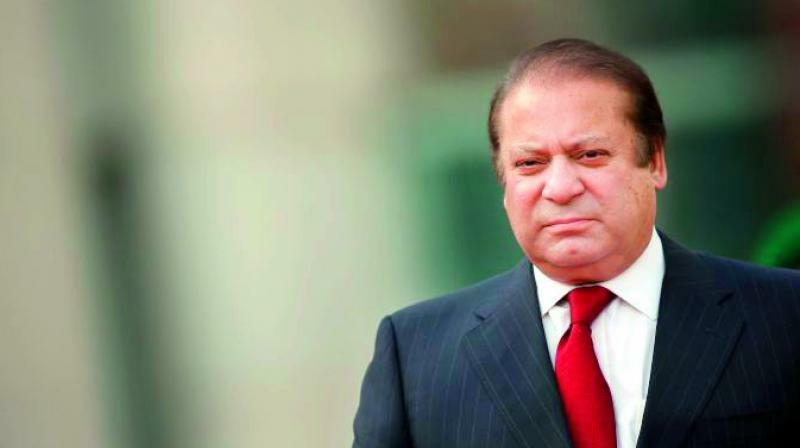 The court suspended the sentences of Mr Sharif and his daughter Maryam who were convicted in July, shortly before the country held general elections.The decision came during their appeal. They have denied wrongdoing. The ruling comes just a week after Mr Sharif's wife, Kulsoom Nawaz, died from cancer in London.They were briefly allowed out of prison to attend her funeral, but were later returned. They are expected to be released later on Wednesday on bail.